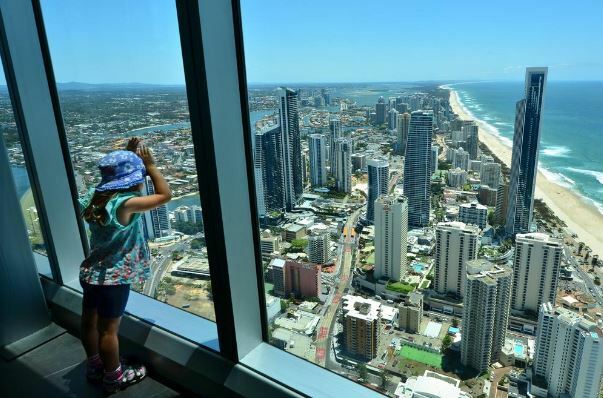 QUEENSLAND had the nation’s biggest surge in detached house sales in March. 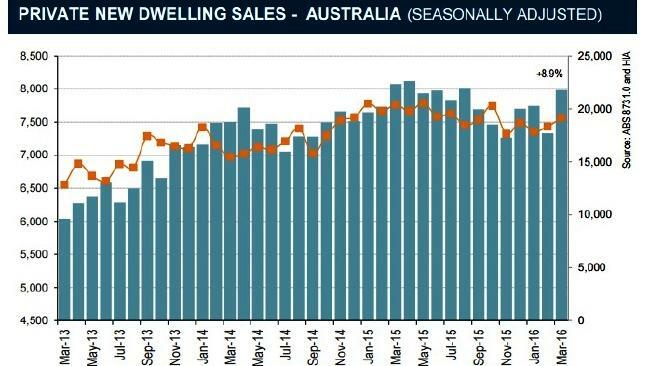 It posted a 13.2 per cent rise in detached house sales in March, the only state in double digits with Western Australia seeing a 9.8 per cent rise, New South Wales 8.3 per cent and Victoria 2.8 per cent. UNCOVER CHOICE HOMES HOUSE & LAND PACKAGES HERE. The Queensland surge follows a forgettable February when sales dropped a whopping 12.1 per cent. “This offsets that fall,” said HIA economist Diwa Hopkins. “We’ve been seeing a recovery in detached house sales very gradually gather momentum over past 18 months to two years. New home sales, which includes houses and units, rose 8.9 per cent in March nationally, after a 7 per cent jump in detached house sales and a 16.3 per cent jump in multi-unit sales. Click here for the entire Courier Mail article.